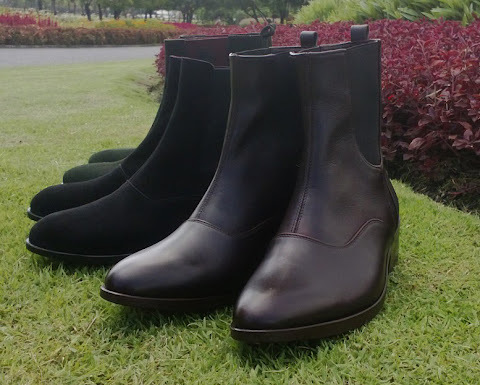 Our most Elegant Winklepicker Boot, is made from Full grain leather and soft calf leather lining. 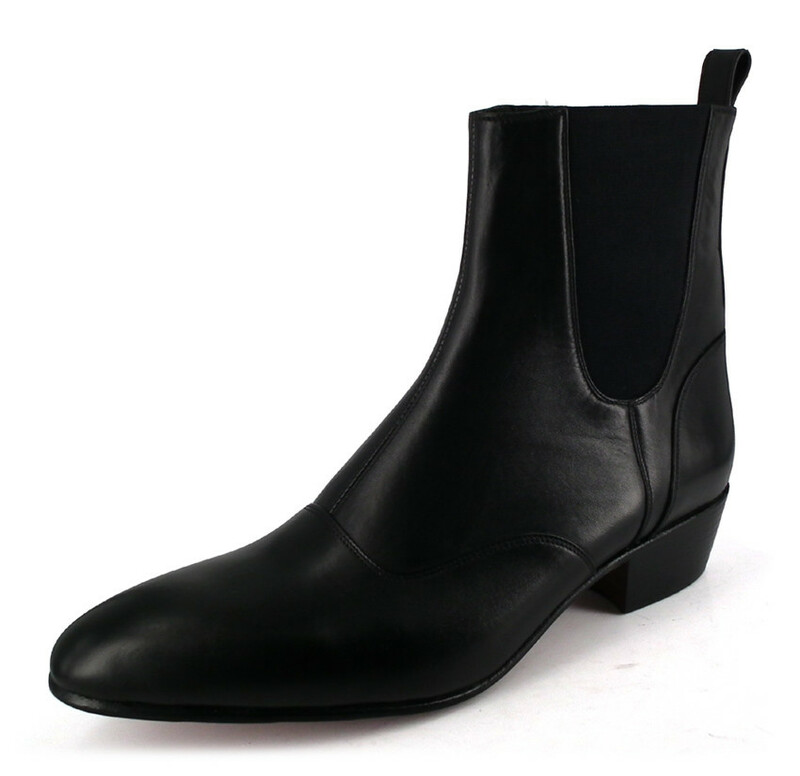 The Heel height is 5cm (2") tall. 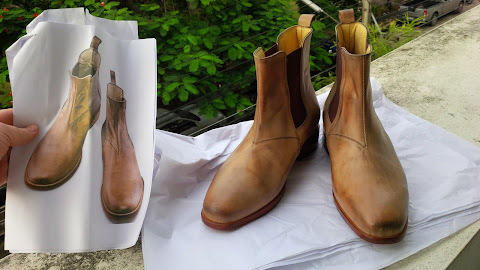 Full leather layered heel, 5mm English pitt tanned outsole, comfort pad in the toe box area and comfort pad under the Heel. 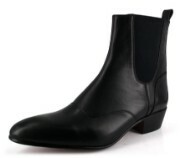 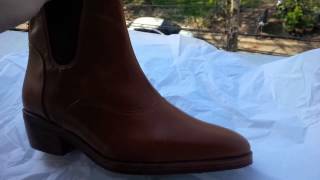 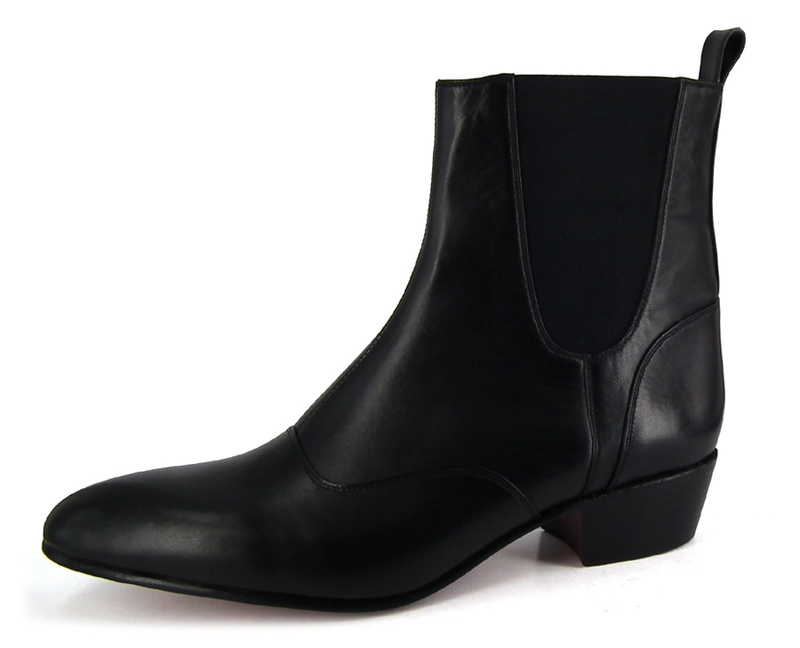 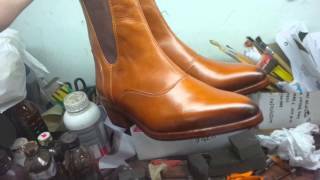 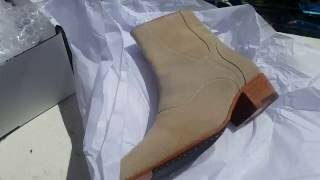 In some European subcultures, these Cuban heel boots are also known as “Pikes” and “Pointies”.